Carat Dubai has been awarded the media responsibilities of the integrated theme park destination, Dubai Parks and Resorts following a competitive pitch process. “We are delighted to be given the opportunity to expand our relationship with Dubai Parks and Resorts. 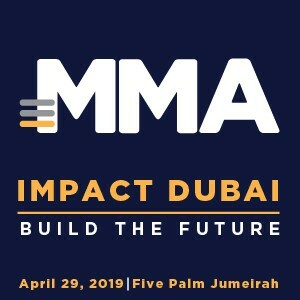 The team is excited about this next chapter and to be a part of the brand’s media transformation and their quest to be one of the leading leisure and entertainment destinations in the world,” said Tarek Daouk, CEO of Dentsu Aegis Network MENA. Key to the agency’s selection was its strategic planning across markets and ability to understand the brand’s business strategy in order to deliver growth through media. 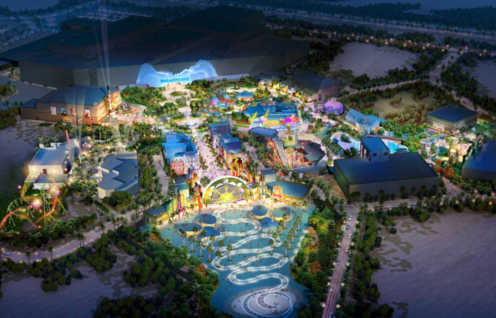 With a mandate to build brand equity of Dubai Parks and Resorts as a go-to leisure and entertainment experience, Carat will target residents of and visitors to Dubai on a regional and global level. “We have built strong credibility with Dubai Parks and Resorts by delivering on previous campaigns for Legoland Dubai. It has always been a pleasure to work with them, and being awarded the brief for the entire portfolio is testament to both the team, our understanding of the target audience and command of content, data, technology and distribution,” added Maya Chams, Business Director – Carat.